Plan an action in your community on August 18 at a time and location of your choice to join in this action showing unity and solidarity protecting our land across our country. 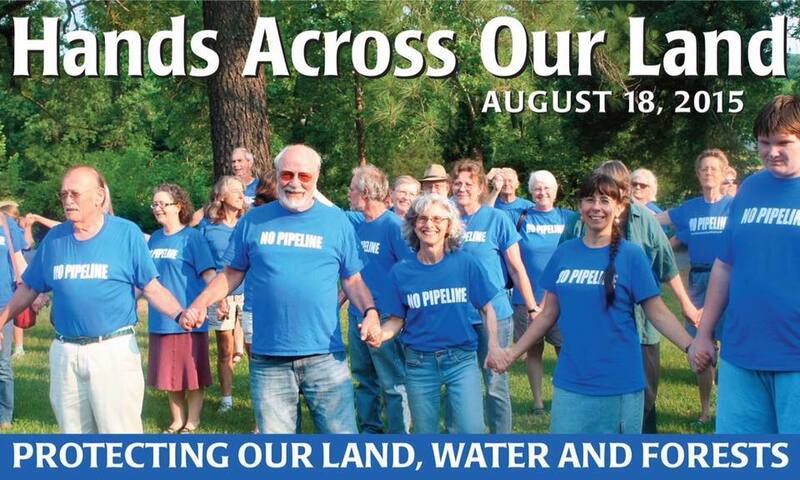 Join us on Tuesday, August 18, in an action of solidarity as we take a stand to protect our land and communities from the unnecessary and unwanted onslaught of new natural gas infrastructure. We are citizens, small business owners and farmers from every walk of life standing up for our way life, heritage and culture. We are united in our goal to stop the industrialization of our properties and communities by energy companies who seek to profit by stealing our land through the misuse of eminent domain! 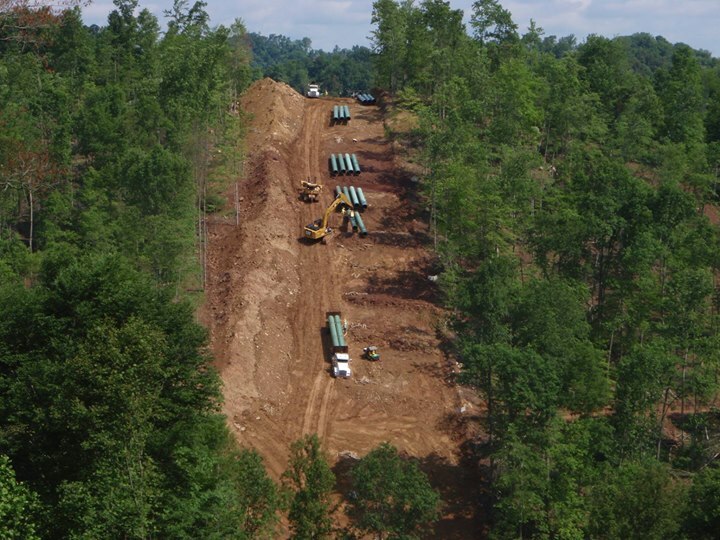 Dominion Resources, Duke Energy, Piedmont Natural Gas, AGL Resources, NextEra, EQT, Wiliams, Transco, Kinder Morgan and others would build their pipelines, compressor stations, well pads, and export terminals within feet of our homes, destroy thousands of acres of forested land, pollute our water supply, and degrade our national treasures by crossing the Blue Ridge Parkway, the Appalachian Trail, and pristine National Forests, all in the name of profit for the few on the backs of thousands of private property owners. 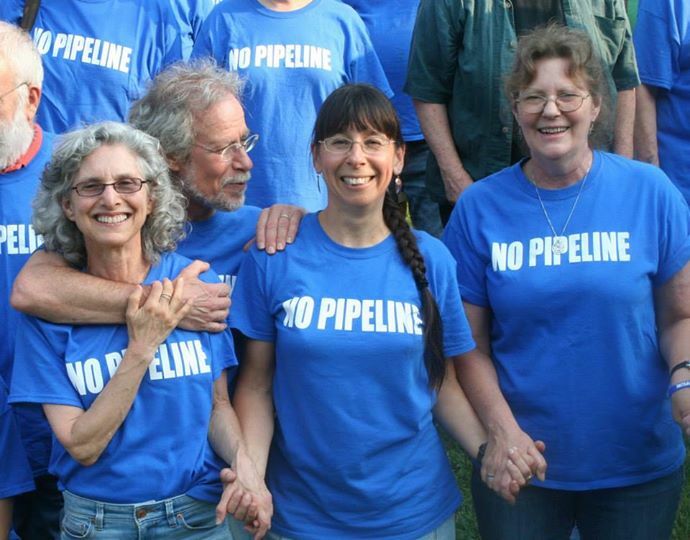 The group known as Free Nelson is in the process of recruiting more county coordinators along the paths of both the proposed Atlantic Coast and Mountain Valley Pipelines, as well as other communities in Maryland, Pennsylvania, West Virginia, North Carolina, New York, and Vermont and beyond who are facing the same issues in their communities. Local actions are being planned in Buckingham County, Franklin County, Loudoun County, Montgomery County, Nelson County, Augusta County, Charlottesville, Front Royal, Richmond, Roanoke, and the George Washington National Forest, in Virginia, in Myersville, MD, as well as in Monroe and Greenbrier Counties in West Virginia. Stand with us as we hold Hands Across Our Land to protect our way of life! Contact us at freenelson3@gmail.com for more information on holding an event in your community.